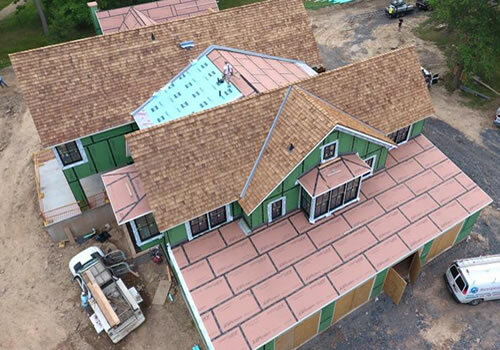 To be the preferred provider of roofing and siding services to Homebuilders and Homeowners in the region by providing cost effective, quality workmanship delivered with pride and professionalism and with an emphasis on safety. 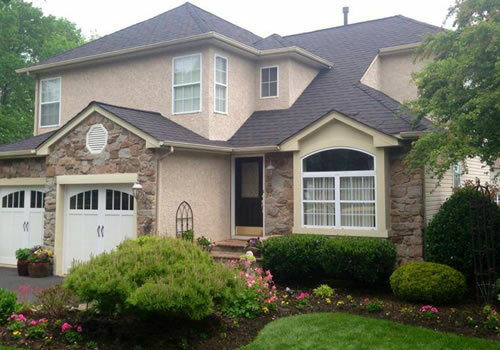 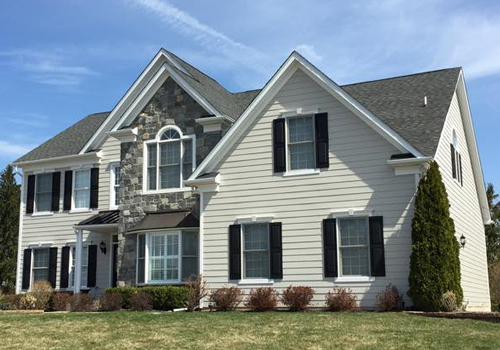 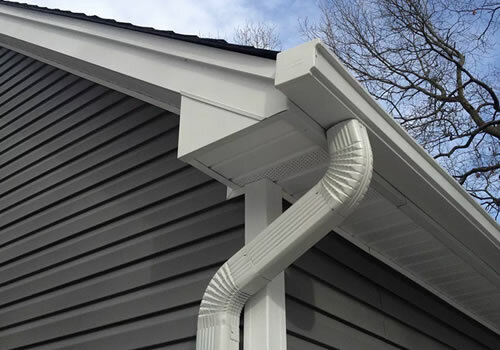 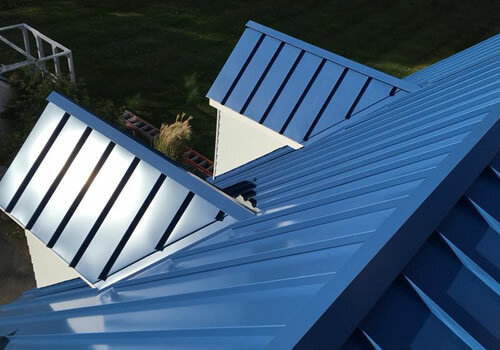 Our professional service offering includes roofing, siding and gutters and we service most of Southeastern Pennsylvania including Bucks County and Montgomery County. 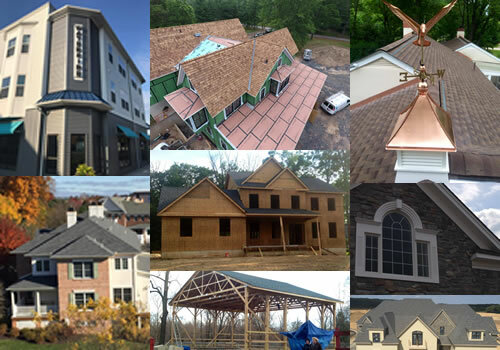 Homeowners and builders alike… contact us today for a free estimate!